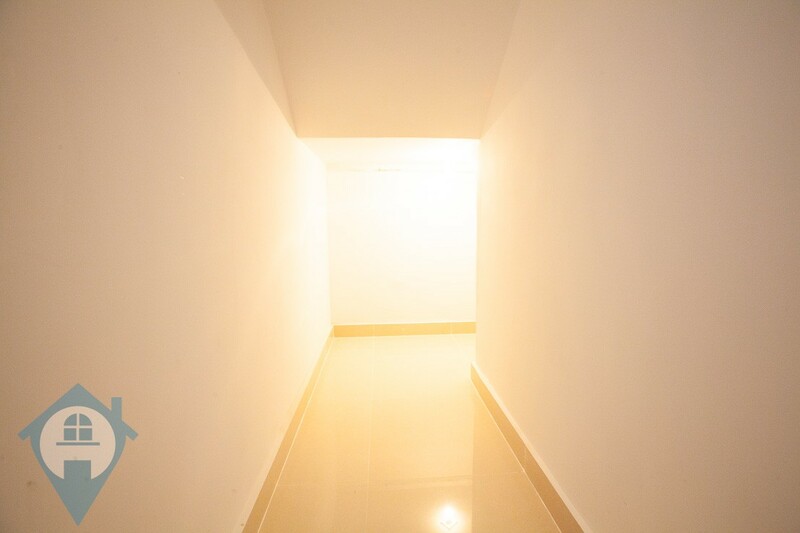 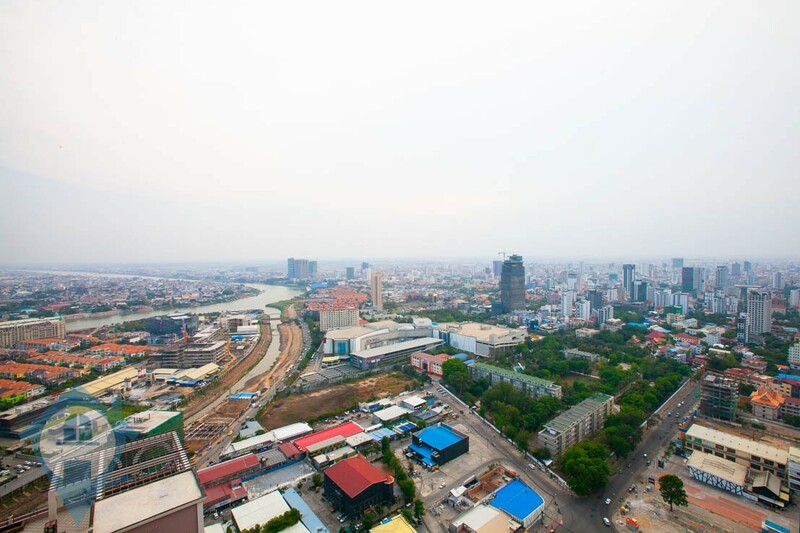 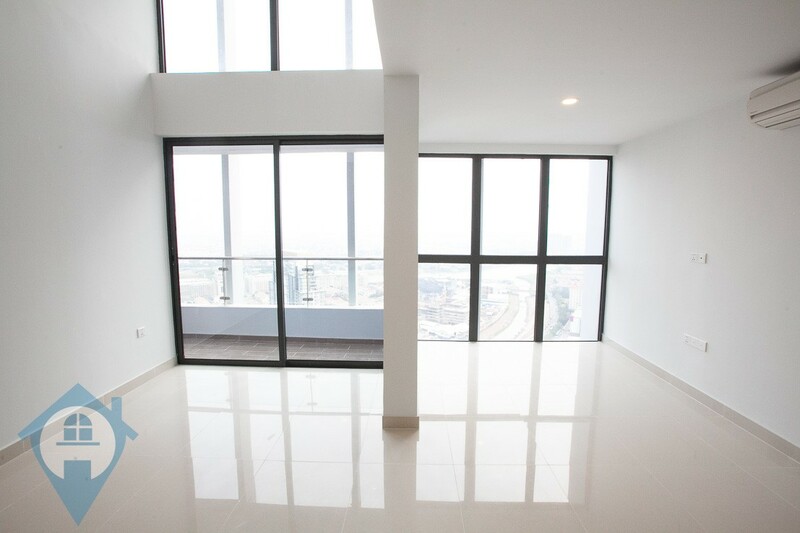 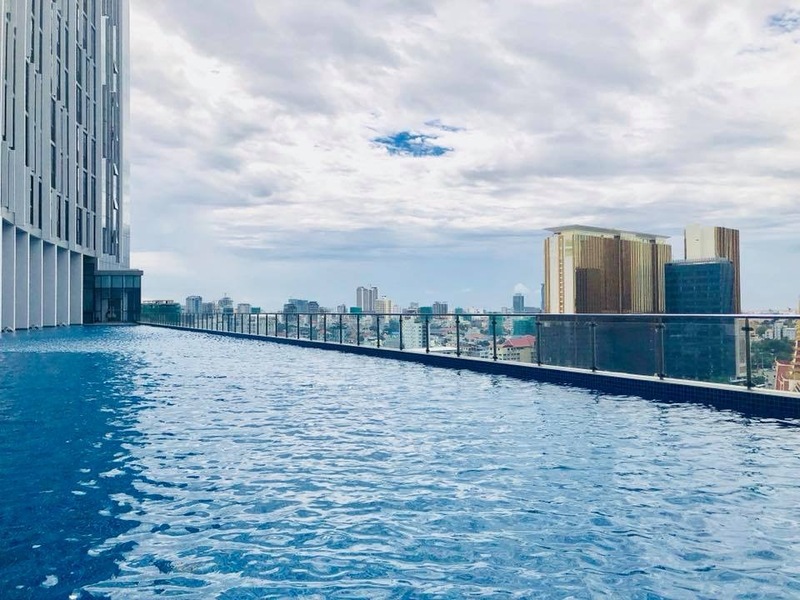 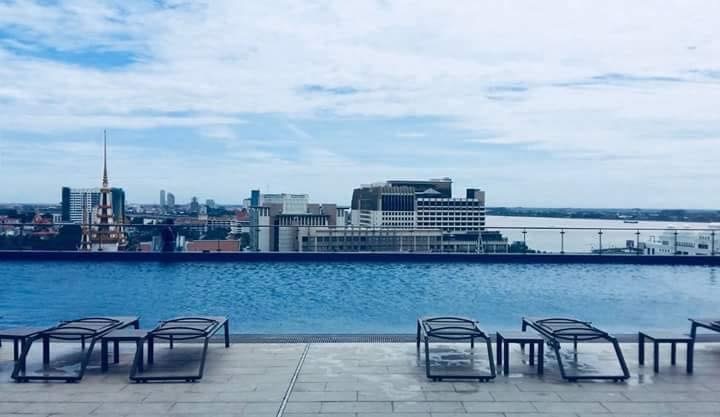 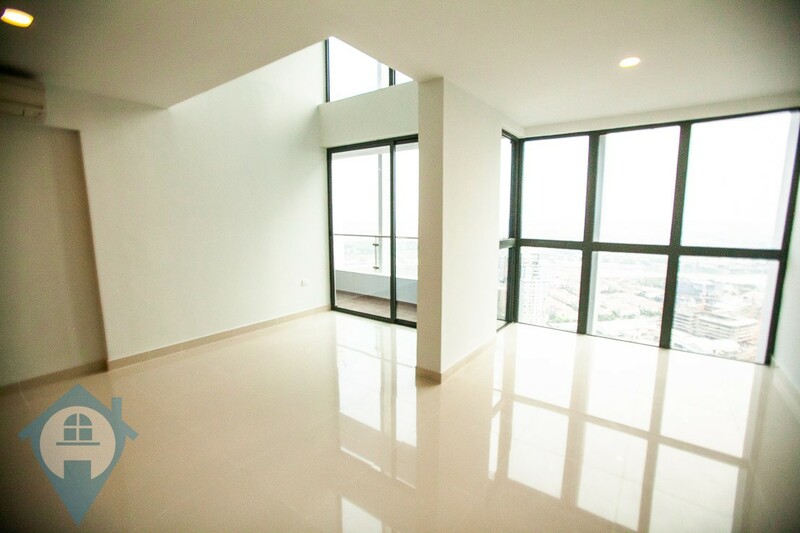 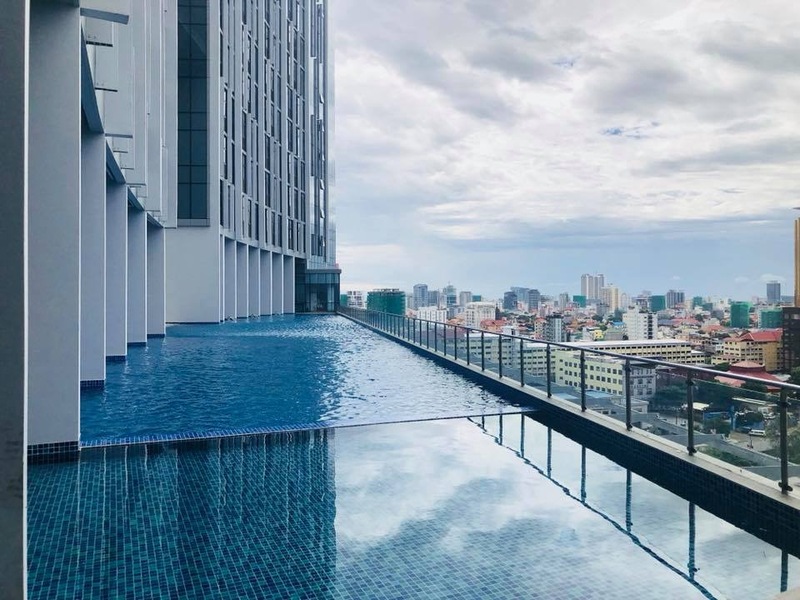 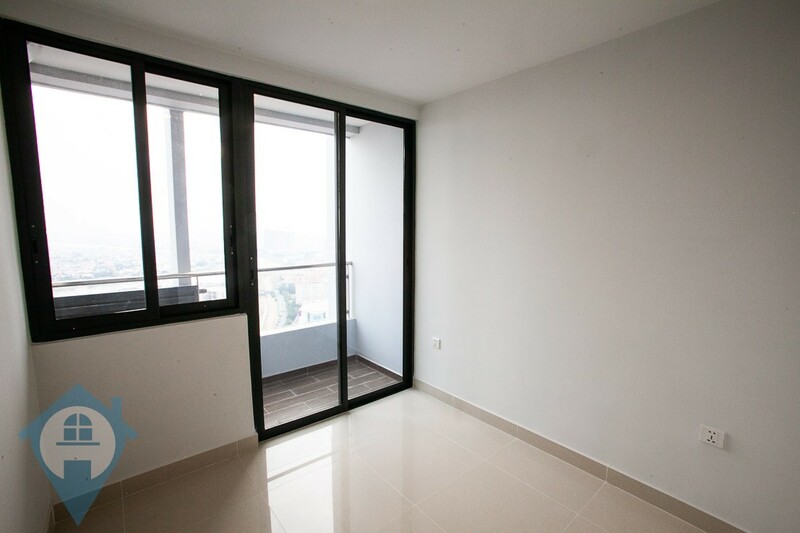 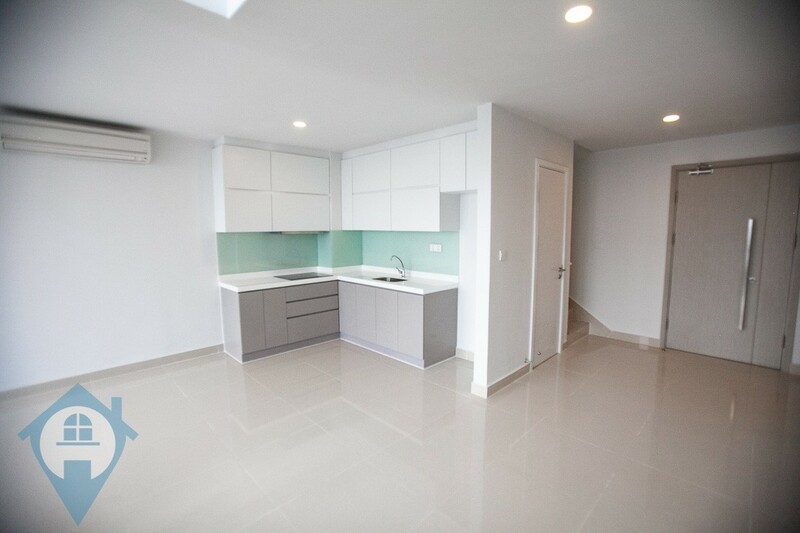 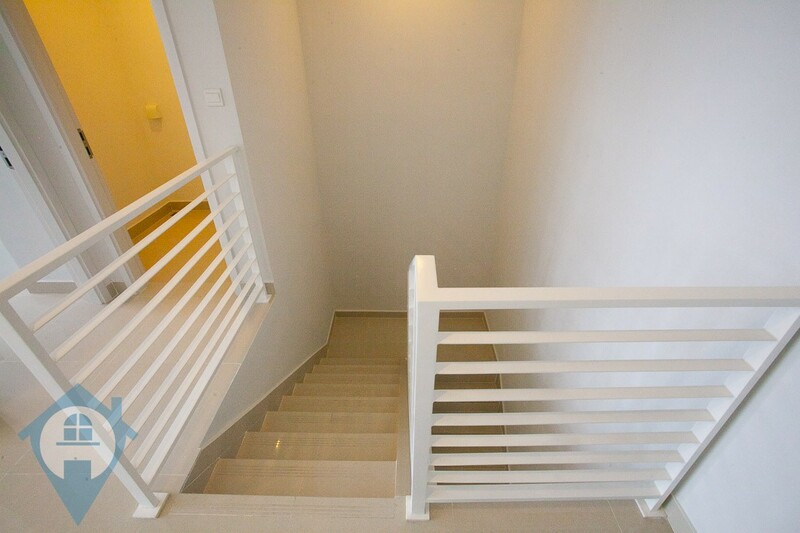 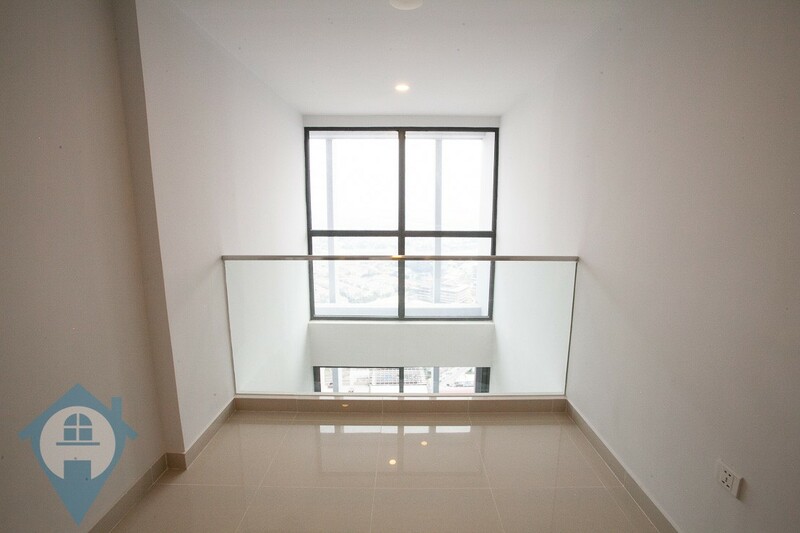 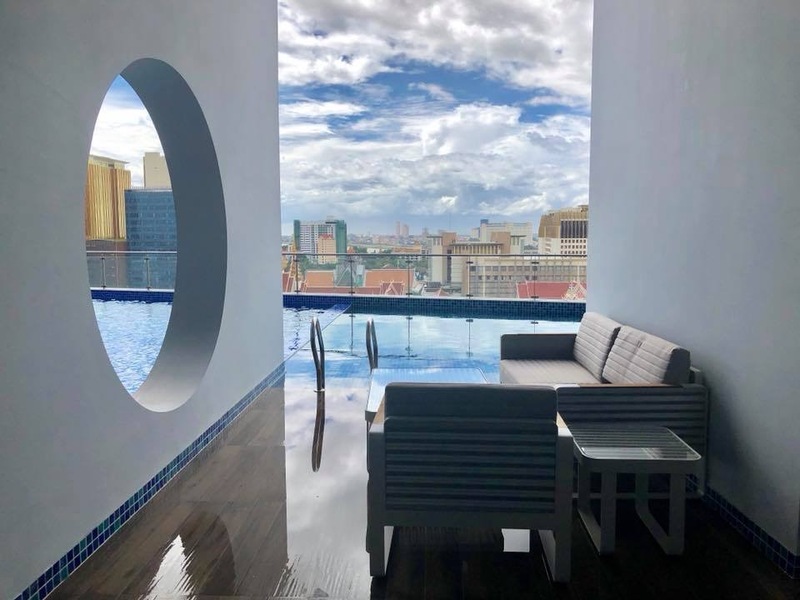 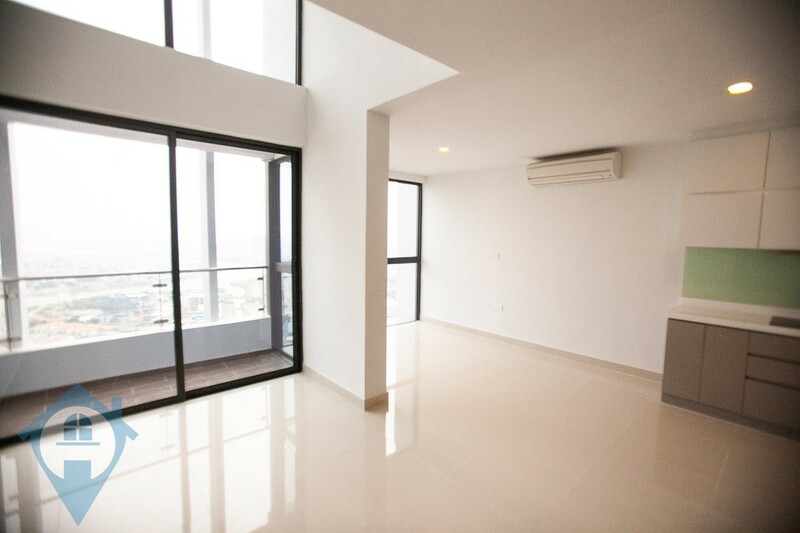 This modern three bedroom penthouse duplex for rent in located in the landmark building The Bridge in the central Tonle Bassac district of Phnom Penh. 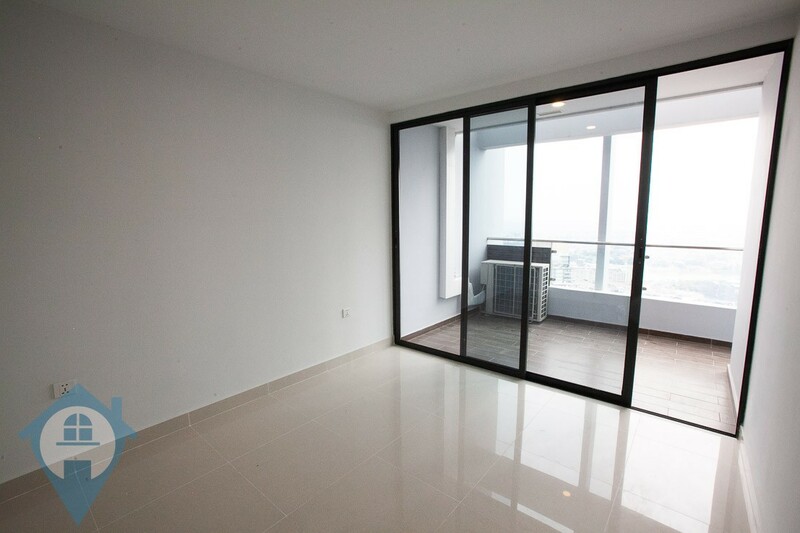 The unit comes unfurnished although the owner is willing to negotiate regarding furnishings. 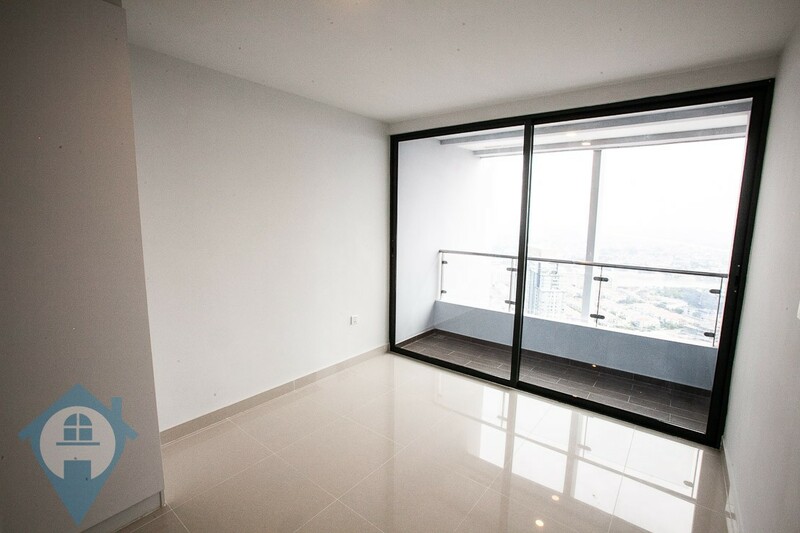 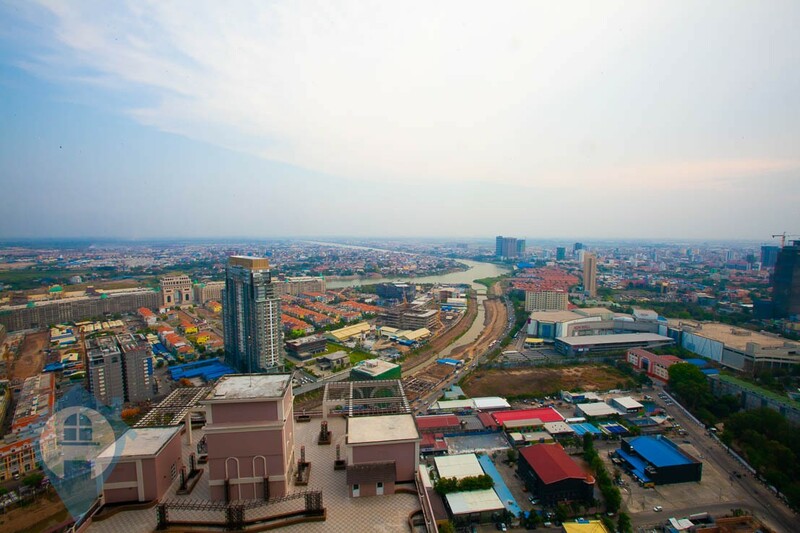 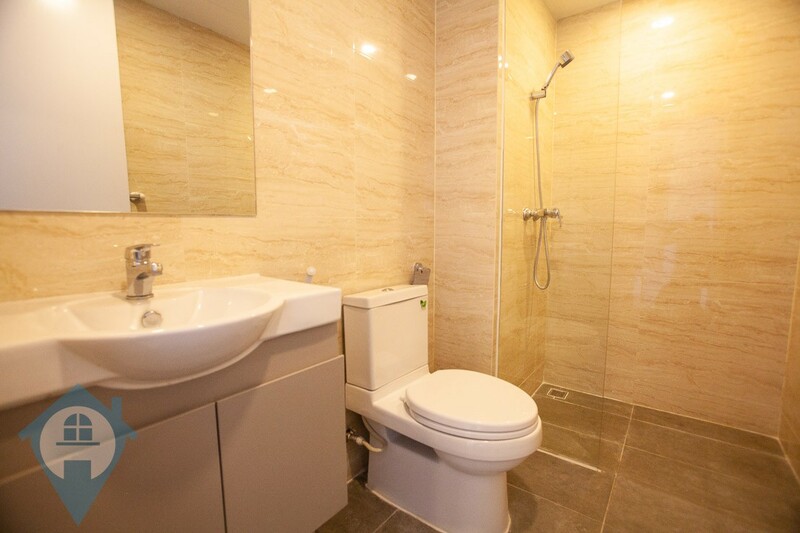 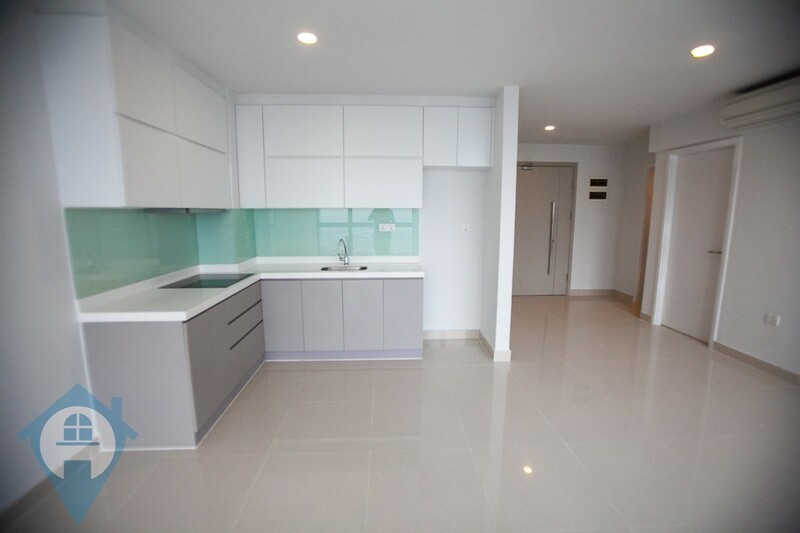 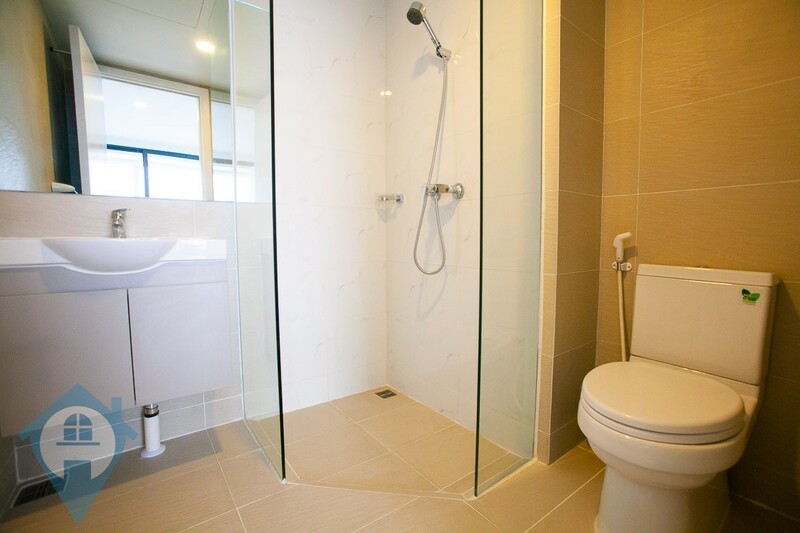 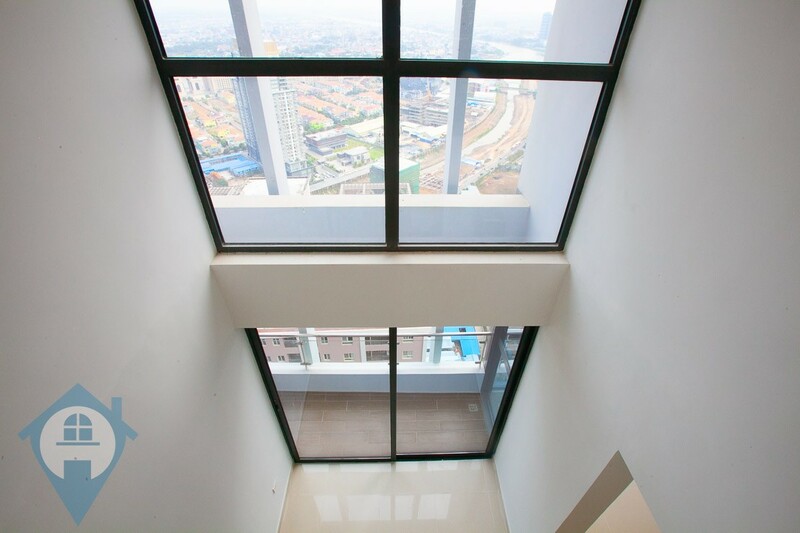 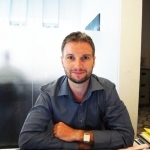 The unit is located above the 40th floor with panoramic views over the cityscape. 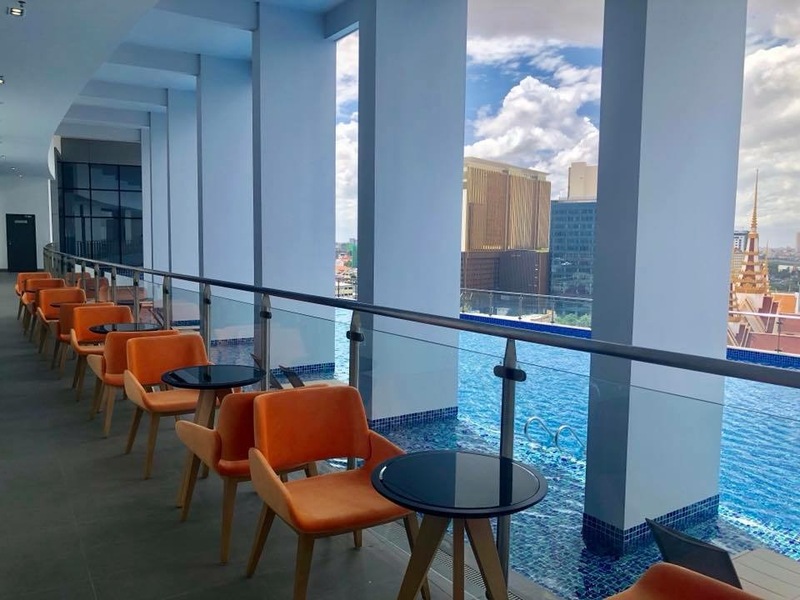 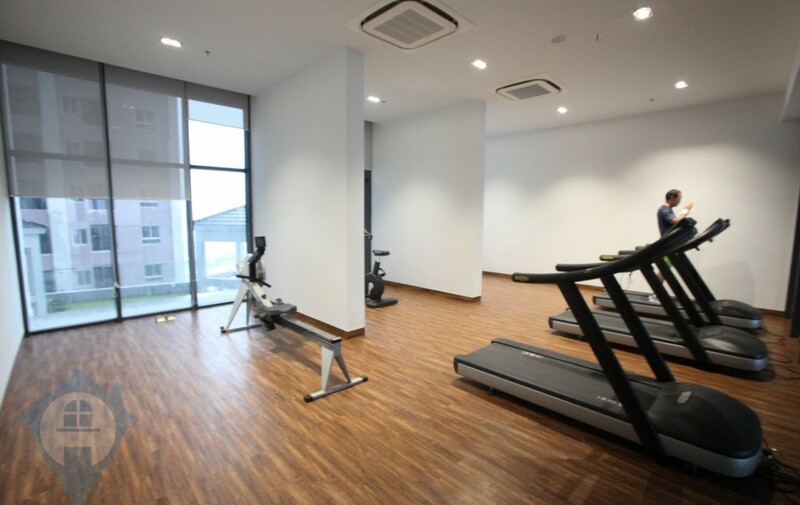 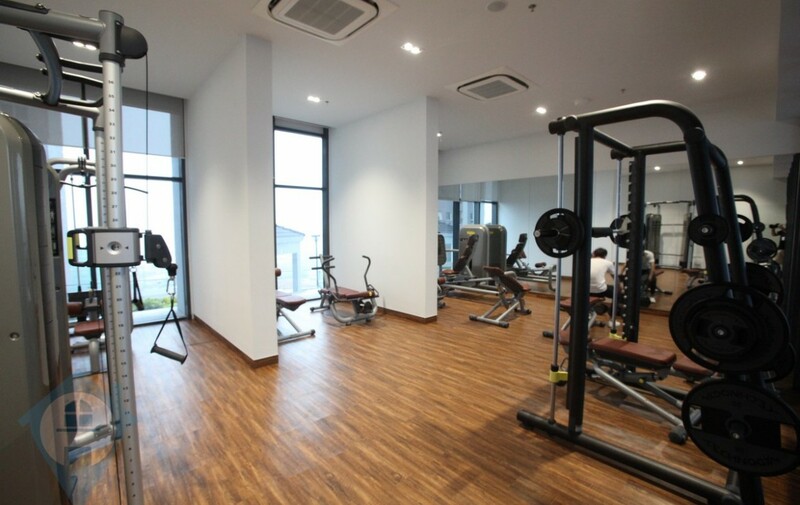 This building comes with 24 hour security, gym, swimming pool, cafe, restaurants and bars plus a professional management company.